"Amazing Property in Lindell Beach!" "Recreational Land with Living Spaces!" 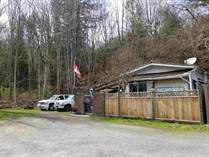 "Wonderful Recreational Property in Cultus! " "Sleeps 6! It's perfect for summer or??" 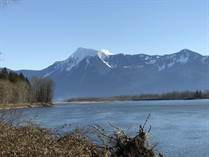 "Large Recreational Lot at Leisure Valley Cultus Lake!" "Timber, Gravel-Reservoir, Creek-frontage, Two Titles, Not in ALR!" 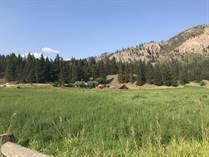 "Ranch, Fish, Hunt and live your life in Merritt!" "Not in the ALR! Huge Subdividing Potential"
"Approx 1km of River Frontage"